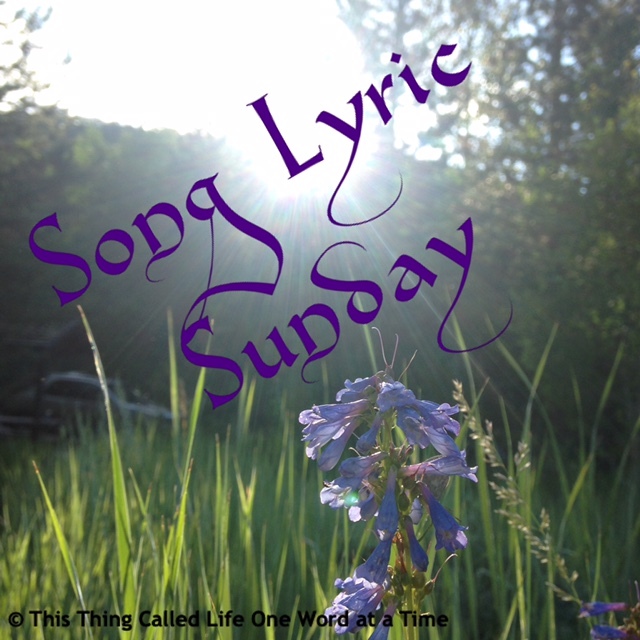 Song Lyric Sunday 4-1-18 Theme “days” choice number 2…and 3…and 4! Cleaning out my unfinished Drafts folder and found this. Apparently I forgot to post it, or at least I can’t find it anywhere. Wonder what in the world distracted me that day. Oh well…here is a belated, off the wall, music post! But WAIT!! There’s more. Then, I thought of a song I used to LOVE that I thought was about a great “day”, which is was…sort of… Here’s a hysterical, lip-synced video, complete with Beatles haircut tossing, and white go-go boots! What a great DAY it was for music back then! I loved it all!! I’ll try to stop now………. Posted on February 27, 2019 February 27, 2019 Categories Humor, Music, Rock and Roll, Roots, SongLyricSundayTags belated post, Music1 Comment on Song Lyric Sunday 4-1-18 Theme “days” choice number 2…and 3…and 4!